Please call 941-926-SKIN (7546) for an appointment or cosmetic consult. 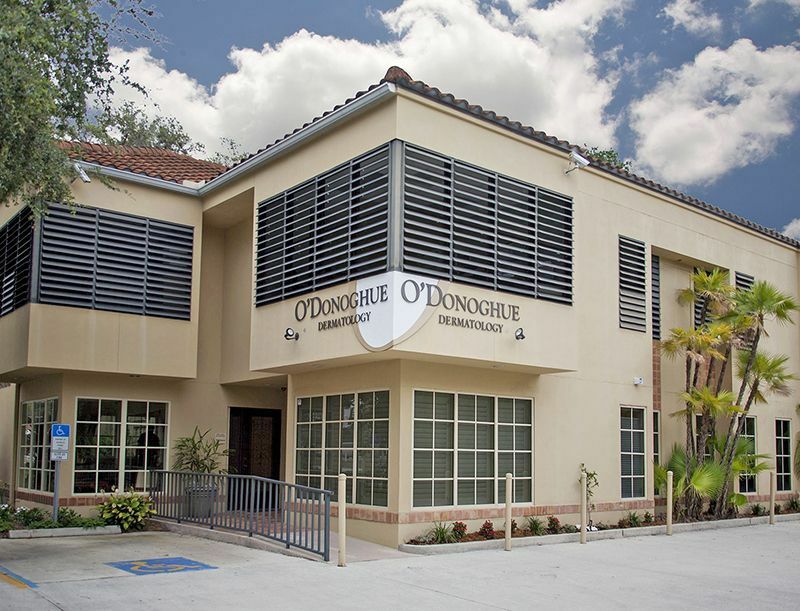 The Sarasota dermatologist office of O'Donoghue Dermatology specializes in treating and improving all disorders and diseases of the skin. Dr O'Donoghue has been recognized as one of "America's Top Physicians" and "America's Cosmetic Doctors and Dentists" for his outstanding work in the field of dermatology. Office hours are Monday - Thursday from 8:00 am to 12:00 pm, and 1:00 pm to 4:00 pm. Friday from 8:00 am to 12:00 pm.